Exporter of a wide range of products which include ptfe skived sheet. We bring for our clients a vast range of PTFE Skived Sheet which is manufactured by first molding resin into work blank and then skived. 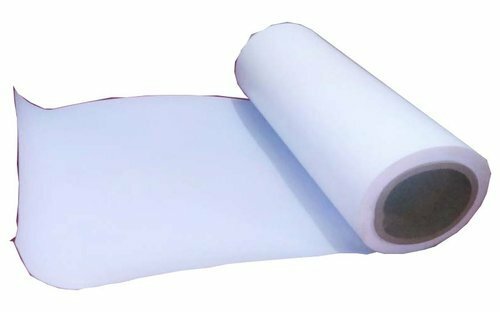 Being one of the well renowned PTFE sheet manufacturers and suppliers in India, we ensure that our range is stringently checked on various parameters before getting dispatched to our clients. Our range is available at reasonable prices to our clients.